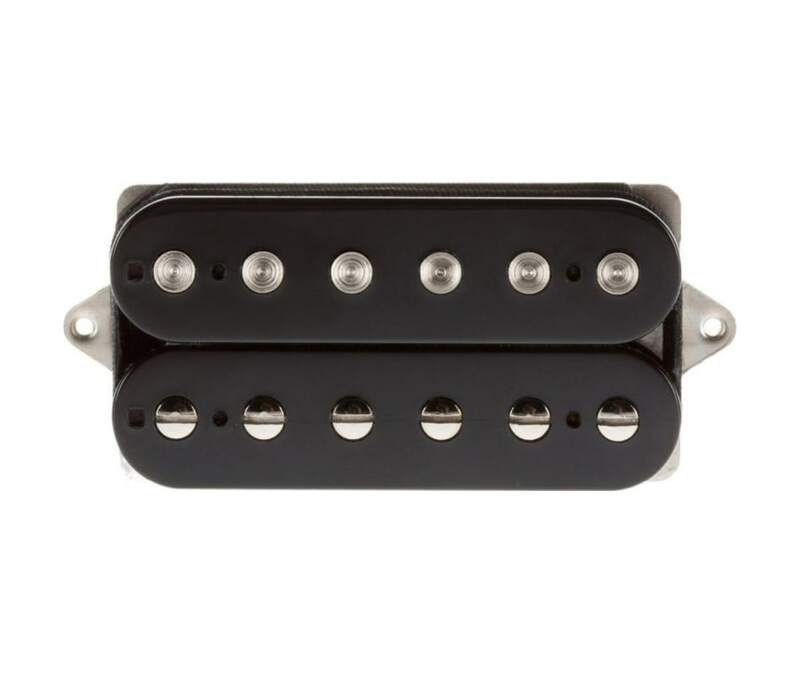 Thornbucker pickups are born out of a desire to give guitarists a humbucking pickup set that has all of the best attributes of the coveted 50s "patent applied for" style pickups with none of the downsides. Suhr also included a few modern touches: four-conductor wiring, a variety of spacings, and the consistency and quality that Suhr is known for. Through Suhr's experimentation with magnets, wire, covers, and winds, they made countless prototypes and listened. Eventually they hit on the formula that captures all of the essence of the most coveted 50s "patent applied for" style pickups. If you are a player searching for a product that captures all the subtleties, nuances and feel of a great vintage pickup, then Thornbuckers are the perfect pickup for you.